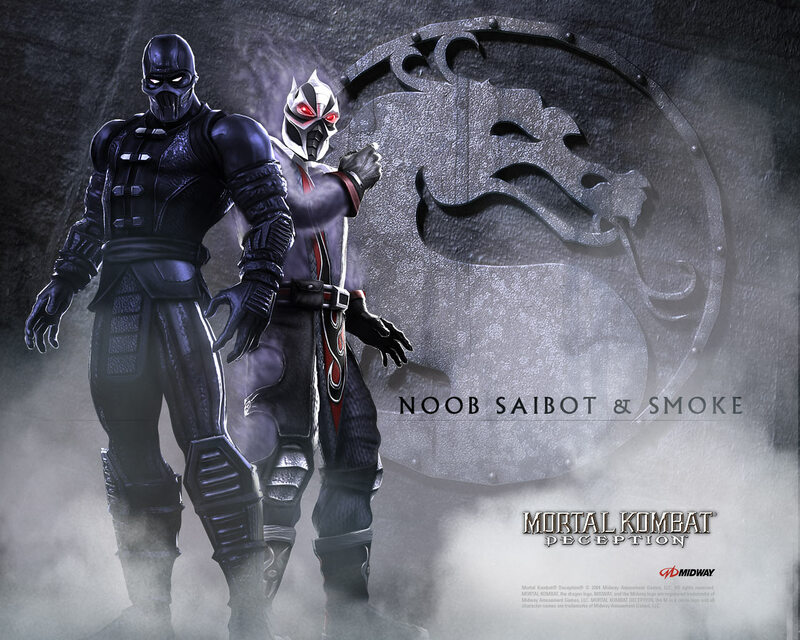 Noob Saibot and Smoke are the sub-bosses of Mortal Kombat: Deception, fighting as a team under the name of Noob-Smoke. 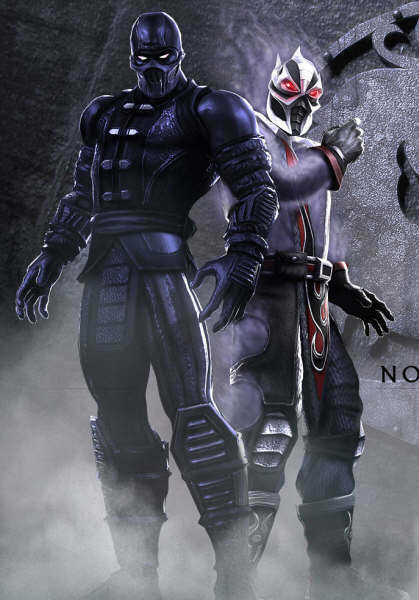 Uninterested in the events that occurred in Deadly Alliance, Saibot found Smoke in Shao Kahn's abandoned fortress and reactivated his nanotechnology. Noob Saibot reprogrammed Smoke to only serve him and formed plans to create an army of cyber-demons, using Smoke as a template. First off, "Noob Smoke" sounds pretty stupid... Sorry but it does. 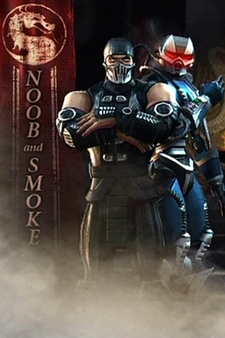 Nonetheless, Noob & Smoke make a pretty cool duo as characters, and in MK: Deception, actually turned out to be a pretty cool "team". They can pull off some pretty sweet moves & combos - easily some of the coolest stuff in the game. Quite honestly, this team is possibly the best thing to come out of MK: Deception.. although that's not saying a whole lot.